Affordable cosmetic dentistry is now available in the UK. Each and every one of us would want to have a great smile; a smile speaks a lot when interacting with others. People who smile a lot are easier to talk to and approachable as compared to those who smile less or never smile at all. However, it is not to be presumed that all people can afford to smile, you cannot portray a good smile if you have missing teeth, discolored teeth or have a problem with your teeth. All in all, this is not the end of your smiling, thanks to technology, you now have the option to bring back that desired gorgeous smile. Affordable cosmetic dentistry may be the answer to your dental problems. Is affordable cosmetic dentistry available in the UK ? Most people are usually afraid of the costs involved in the procedure without having full knowledge of cosmetic dentistry itself. By visiting Brighton Implant Clinic, it should be known that there are different forms of cosmetic dentistry depending on the needs of the patient with the costs varying depending on the complexity of the treatment. There are different affordable cosmetic dentistry procedures that are available today that one can discuss with the dentist. You can still get that smile without necessarily having to break your bank account or going ahead to get a loan. At Brighton Implant Clinic we offer a best price promise for dental implant treatments. We also offer flexible payment options. There are various affordable cosmetic dentistry procedures, the most common cosmetic dentistry procedures include teeth whitening, tooth reshaping and contouring and clear braces. Even if you think that there is no hope for your teeth, why not visit the Brighton Implant Clinic for a free assessment, you'll be surprised at how much affordable cosmetic dentistry could help you. Brighton implant clinic has become one of the leading dental implant clinics in the UK offering affordable cosmetic dentistry. All of our dentists and clinical team have undergone thorough training specific to their fields. For further information on affordable cosmetic dentistry visit Brighton Implant Clinic. 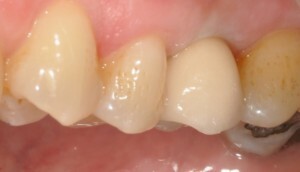 Have you considered what tooth colored filling materials can do for you. A natural tooth which needs a filling may be treated with newer composite filling materials. Unlike amalgam these materials do not contain any mercury and are generally more bio-compatible in the mouth. Further more they are very aesthetic as the tooth appears not to be filled at all. Dental composite fillings can be carried out under local anesthetic. Once the dentist has removed any affected or damaged tooth structure the composite fillings are placed into the tooth. If the cavity is particularly large then other alternatives may be more appropriate for the restoration. 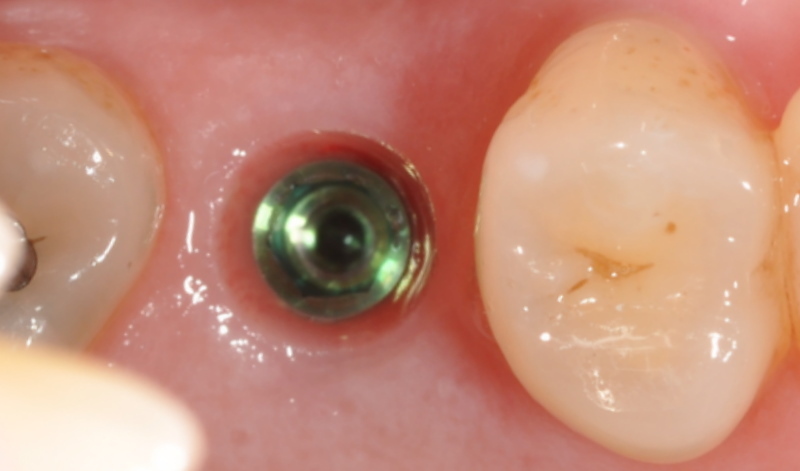 If composite filling materials are used alone for large cavities it could fail over time. Other alternatives like crowns or on-lays could be more suitable. A dental crown is used to brace or cover a tooth which has been damaged extensively. Unlike a normal filling a crown fits over the outside of the tooth rather than inside a cavity. Over time a crown will provide support to the damaged tooth and provide a strong brace around a tooth. Crowns can be made in a variety of materials. Dental implants offer strong fixed solutions for damaged or missing teeth. If your dentist has told you that your damaged tooth can't be restored then a dental implant may be the best solution. 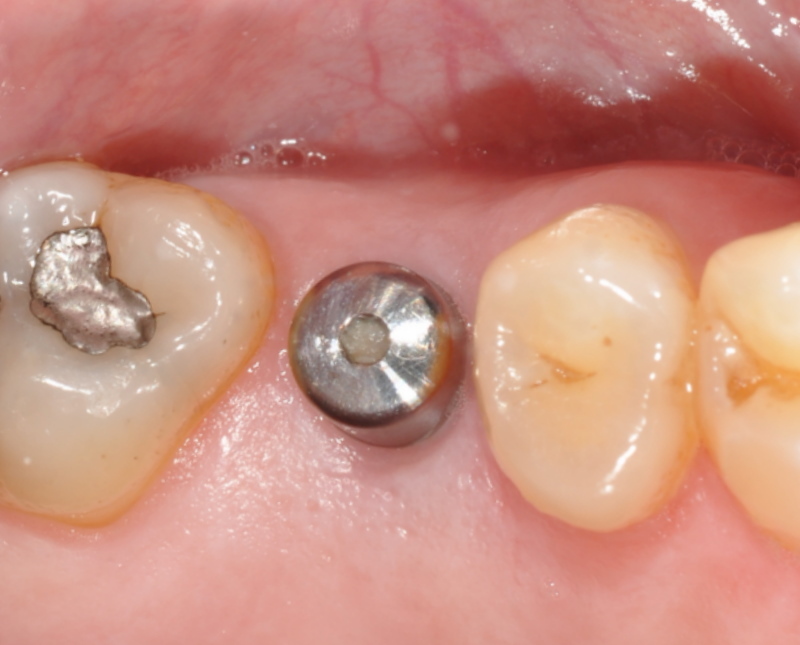 Unlike a dental bridge a dental implant does not compromise the adjacent teeth. 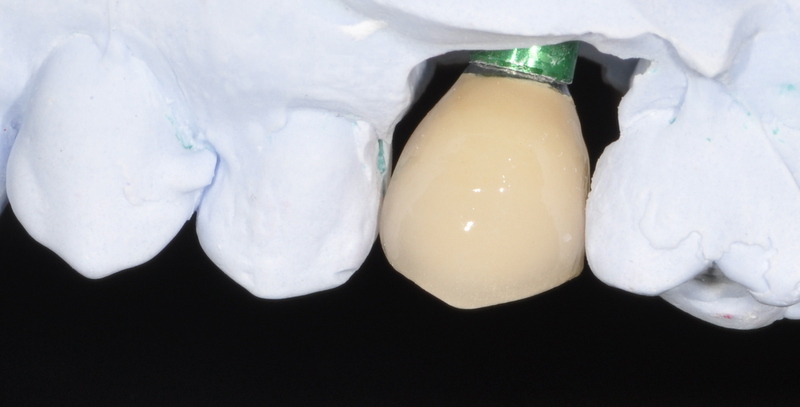 With fixed bridges the teeth adjacent to the space needing treatment are reduced in size in order to accept and support the fixed bridge. With affordable cosmetic dentistry you can have access to the different types of dental treatment available. Generally dental implant treatment will take about 4-6 months to complete. Your implant dentist will be able to provide you with a provisional tooth during the healing period. Options include a removable denture or provisional implant crown. Affordable cosmetic dentistry has not been readily available in the UK and many patients in the UK traveled abroad for affordable cosmetic dentistry. Recently more practices have started offering better value to their patients knowing that affordable cosmetic dentistry should be something available for the general public. For more information on affordable cosmetic dentistry feel free to Contact Brighton Implant Clinic or Call us on 0800 111 6623. Brilliant services Bruno, the fact that is affordable is also appealing to potential customers! Great post. I came for a consultation last year and really need to get a tooth implant (possibly a couple). Do you offer any sort of payment plan ? Hi Ted, thank you for your enquiry. Unfortunately we do not offer a payment plan, however we ask our patients to pay for the treatment as they go. This means the total cost of treatment can be broken down into three of four payments over the course of treatment. If you would like to book a review of your treatment or to speak to a member of the team please contact the clinic and we will be happy to help.